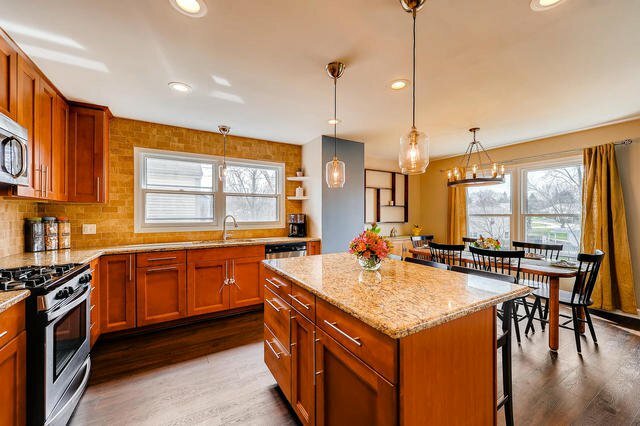 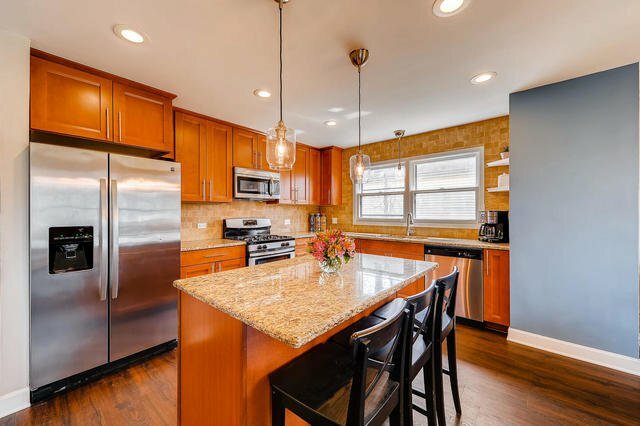 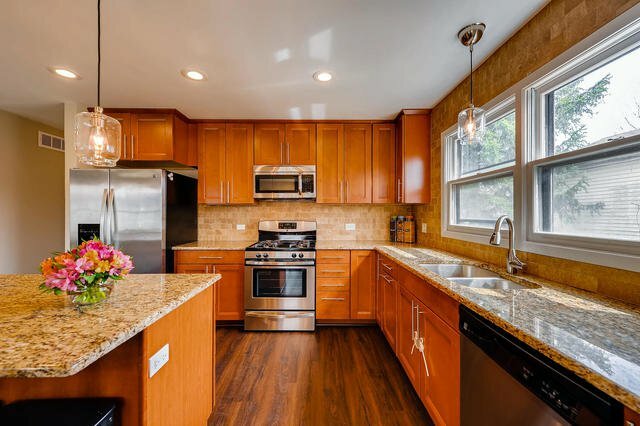 Sleek & stylish remodeled 3 Bedroom/2.5 Bathroom in the Countryside East subdivision of Lake Zurich & Award Winning School District 95! 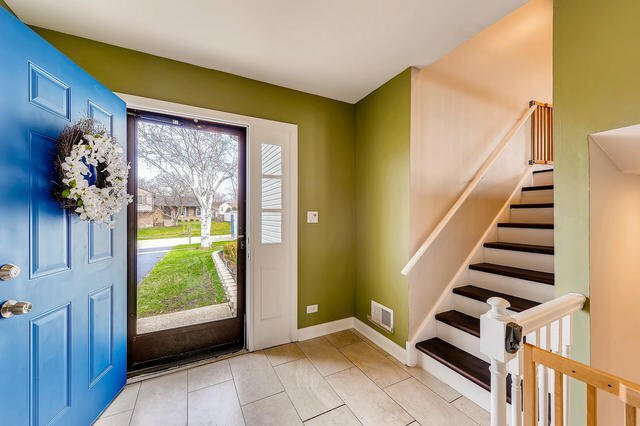 Enter to the foyer with ample closet space, garage access & flow all the way to the backyard patio. 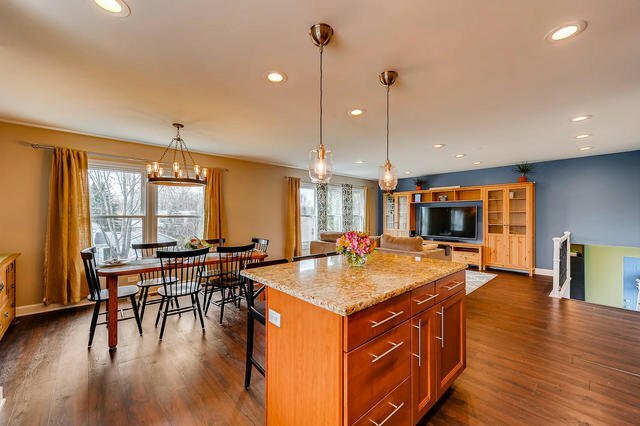 This gorgeous Kitchen is highlighted by custom cabinets, granite counters, SS appliances & center island with breakfast bar opening directly to the Dining Area & Living Room for convenient everyday living AND hosting larger events! 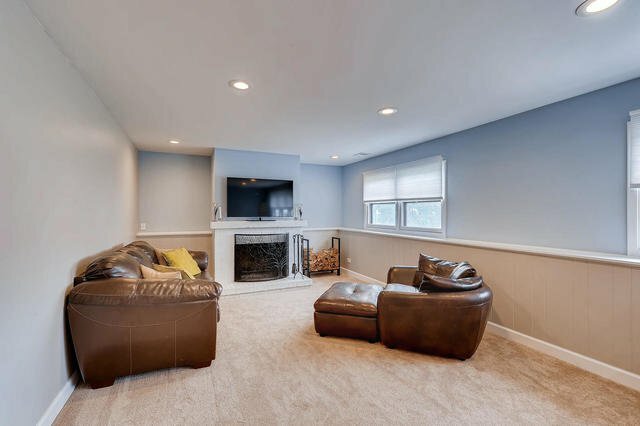 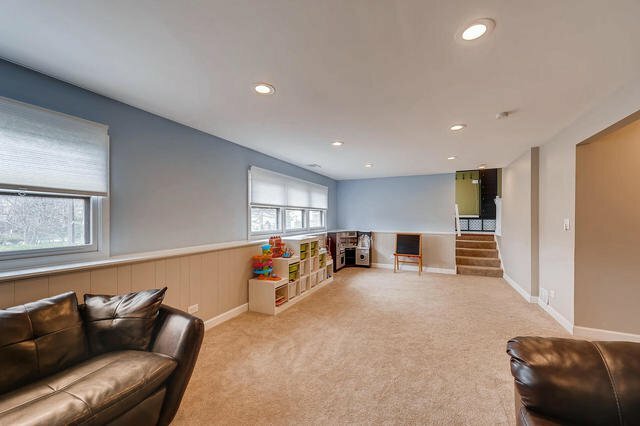 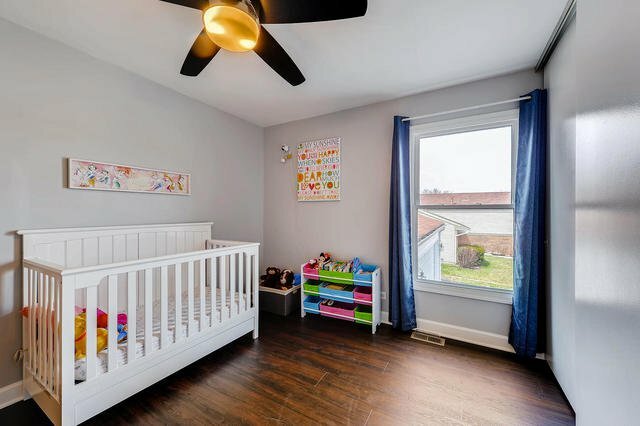 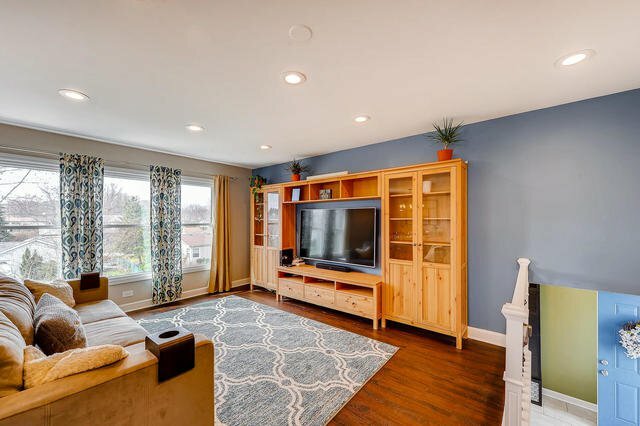 Lower level Family Room features crisp & cozy white FP & additional enormous storage room that could be finished for additional living space or 4th Bedroom & half bath that could easily be converted to full bath. 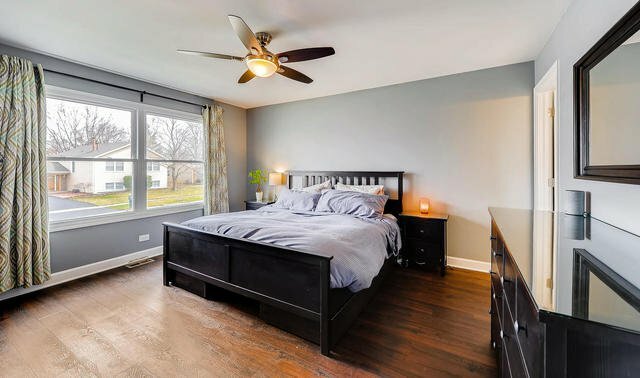 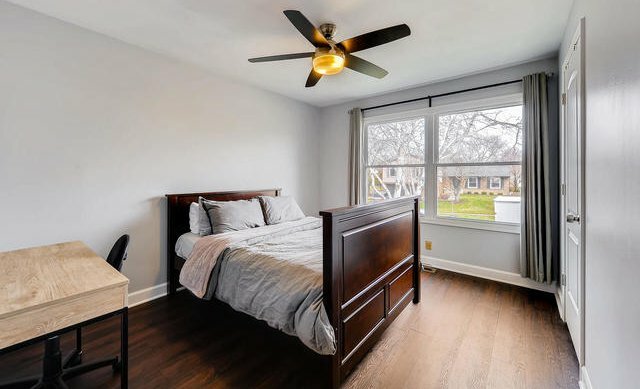 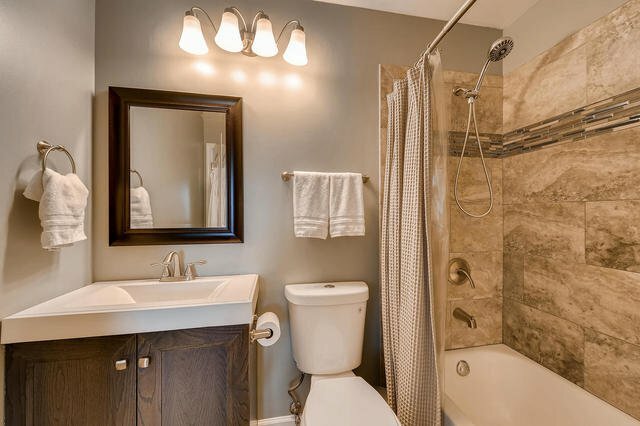 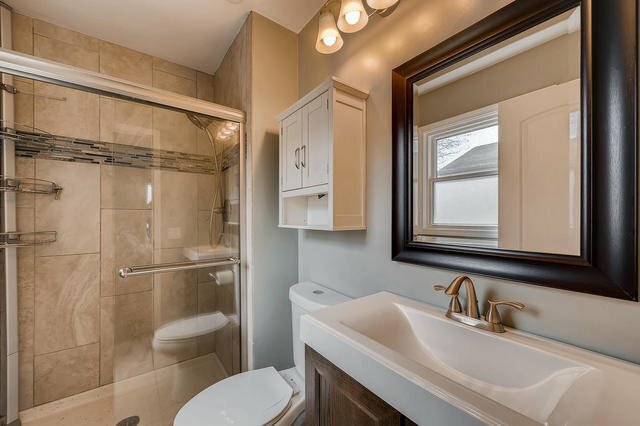 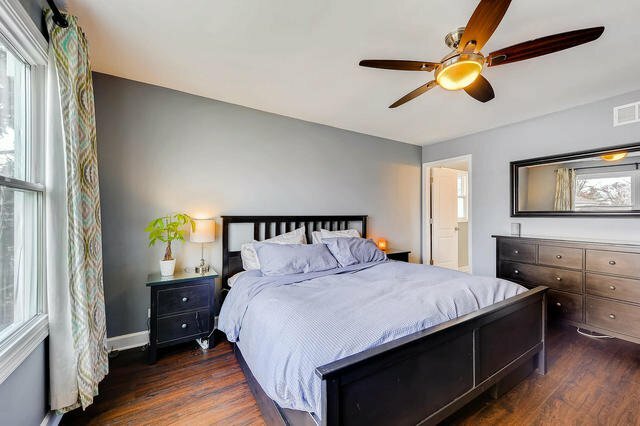 Popular upgrades here including luxury laminate wood flooring throughout the main level & bedrooms, fresh paint, trendy new light fixtures, new baths & more! 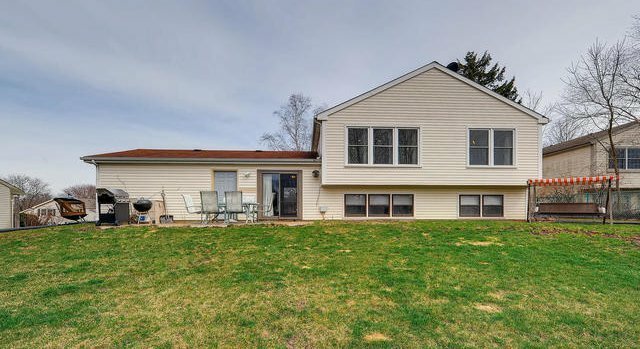 Also replaced in 2015: furnace, siding, hot water heater, garage door, upgraded electrical panel & more. 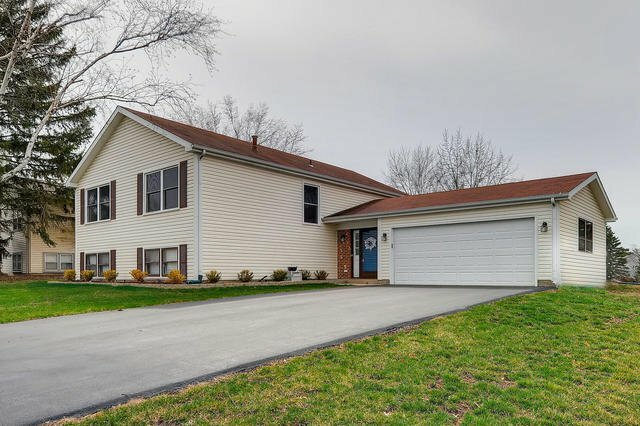 Close to parks & easy access to Route 12!